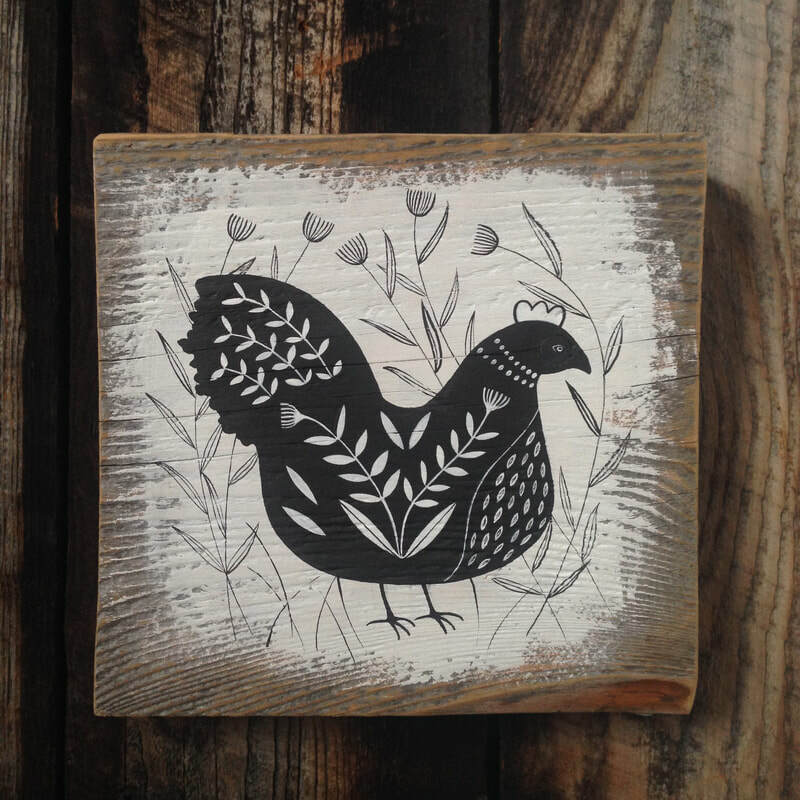 Welcome to Woodsmoke and Wool, a website dedicated to showcasing the artwork and homesteading journey of artist Samantha Vanderwyst. She lives with her family in the beautiful Haliburton Highlands of Ontario. Here she tends organic gardens, raises chickens and rare-breed sheep, homeschools her children, drinks lots of tea, and paints! ​Woodsmoke and Wool is located in the beautiful county of Highlands East, Ontario, Canada. If you are interested in visiting in person, we would love to meet you! Please note that our homestead and art studio are open for viewing by appointment only. Please contact us if you have any questions!